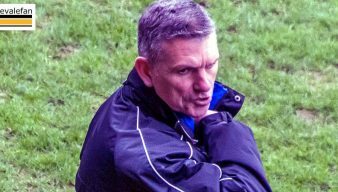 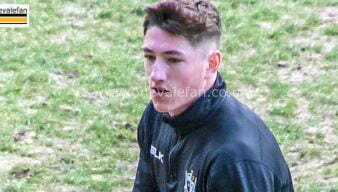 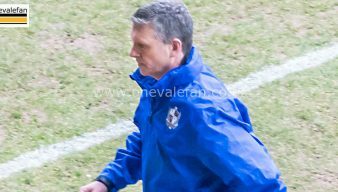 John Askey was the son of Vale legend Colin Askey and a former member of the Port Vale youth squad. 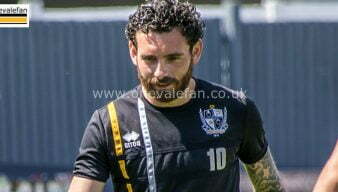 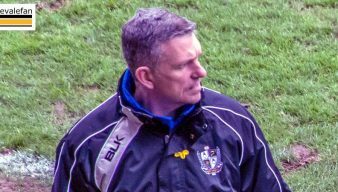 After spells with Macclesfield Town and Shrewsbury Town he was appointed Port Vale manager in February 2019. 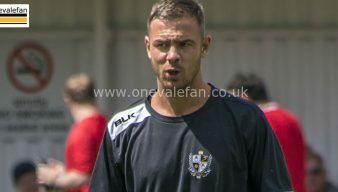 Port Vale manager John Askey has offered hope to striker Dior Angus, currently on loan with National League side Barrow. 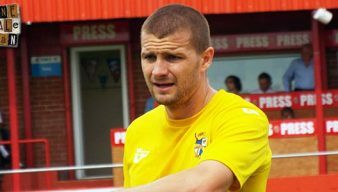 Port Vale manager John Askey says Carl Dickinson is “good to have around the place” after he joined the Valiants in training. 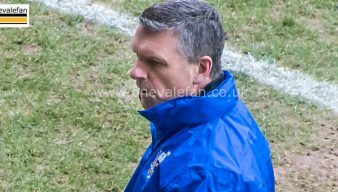 Port Vale manager John Askey has been nominated by the Football League for the League Two manager of the month award for March. 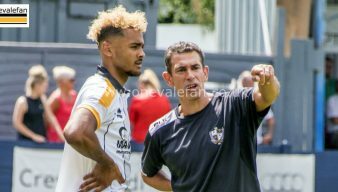 Port Vale manager John Askey has praised winger David Worrall after his first goal of the season helped down Northampton Town. 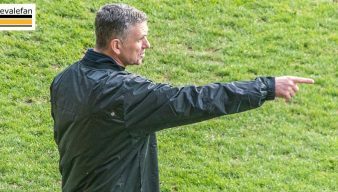 Manager John Askey is confident that his Port Vale side will bounce back from the home defeat to Forest Green Rovers.